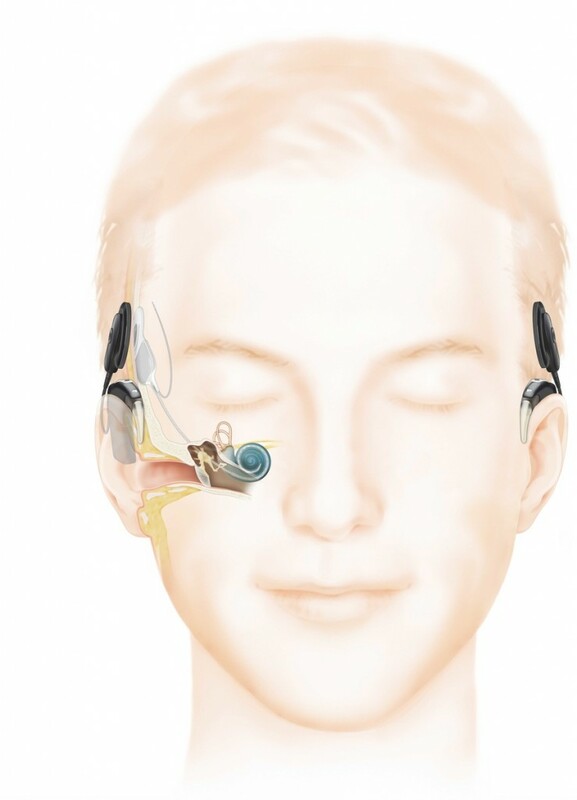 Cochlear implants are often a good solution for those people who do not obtain enough benefit from hearing aids. Sometimes, there is so much damage to the inner ear hair cells, that traditional hearing aids won’t provide a clear sound. There are 2 parts to a cochlear implant: the external part, the speech processor, and the internal part, the implant. The implant is inserted into the cochlea to replicate the job of the damaged hair cells. A thorough assessment is required to determine if a person is a suitable candidate for a cochlear implant. Part of this which includes tests of speech understanding with your hearing aids can be done at our clinic. 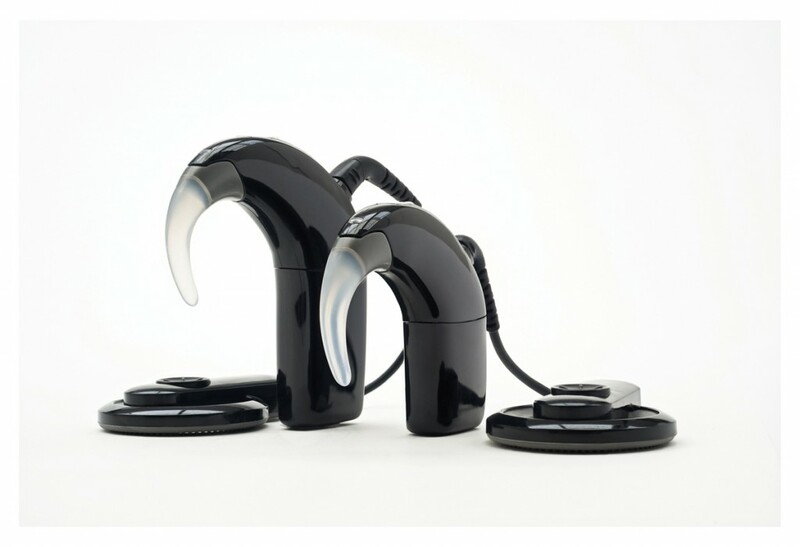 We also refer you to an Ear Nose and Throat Specialist who specialises in Cochlear Implants.